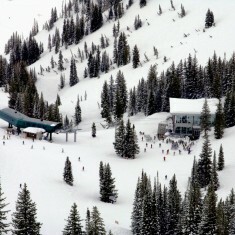 Alta | Alta | Ecosign Mountain Resort Planners Ltd.
Ecosign initially collaborated with Alta Ski Area in 2001 providing advisory services on the connection with Snowbird for the Altabird ticket which has been successful. We worked with Alta management on replacing the Collins and Germania fixed grip chairlifts with a two section detachable quad chair with angle which was installed in 2004. 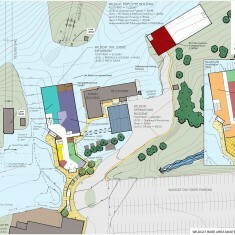 We next evaluated different sites for a new Watson’s Shelter mountain restaurant and provided programming and site planning services for the new building. 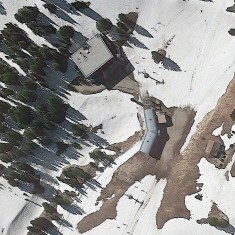 The new Collins Grill and Watson’s Shelter was constructed near the angle mid station during the summer of 2005 and fully open for business in December of that year. Total Costs: $35 million. 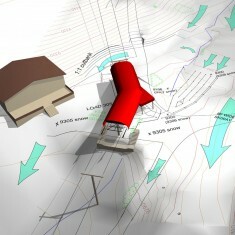 Ecosign has also been involved in several base area planning projects at Alta. 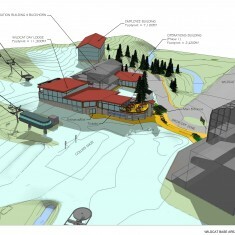 We developed programming and site design of the new Buckhorn building which was built in 2013 and contains skier lockers, meeting rooms, administrative offices and new shop for the Lift and Snowmaking Maintenance departments. Total Cost: $3.5 million. We have worked on several pedestrian and vehicular circulation enhancement plans in both the Wildcat and Albion Base Area. Phase 1 of the Albion Plaza development plan will be under construction in Summer 2015. 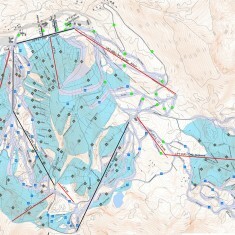 Ecosign has continued working on plans to develop the Grizzly Gulch ski terrain on private land owned by Alta to enable a four season connection with the Solitude and Brighton ski areas in Big Cottonwood Canyon. We are also developing a future plan to replace the Cecret and Supreme lifts with new technology and capacity upgrades.